I recently made a post comparing the specs of the A10 based MK802 to the RaspBerry Pi. 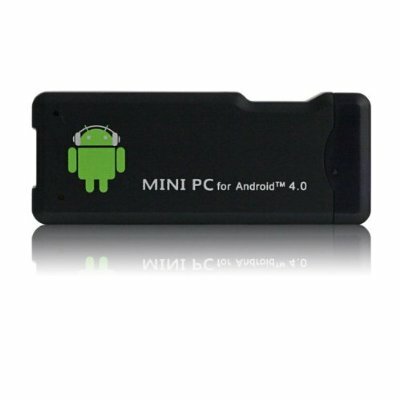 For those who are unaware the MK802 is a low cost, Android based media PC you can pick up on Amazon for less than 40 USD. A little over a month ago I replaced my desktop sized media computer with an MK802 - today I would like to share with you my thoughts on the device. Now, the MK802 has only a single USB port, which means unless you have a keyboard/mouse combination you are going to want to be sure to pick up a USB hub to go with this device so you can attach multiple peripherals to it. I have read reviews that said this little device is prone to over heating - I do not believe such reviews. I've left my MK802 powered on for over a week straight and playing hours of video in a single sitting without issues. It is a little trooper. The default operating system that comes with the MK802 is a fairly stock version of Android 4.0. So much in fact that it is very clearly designed for a tablet computer - not a media center PC. 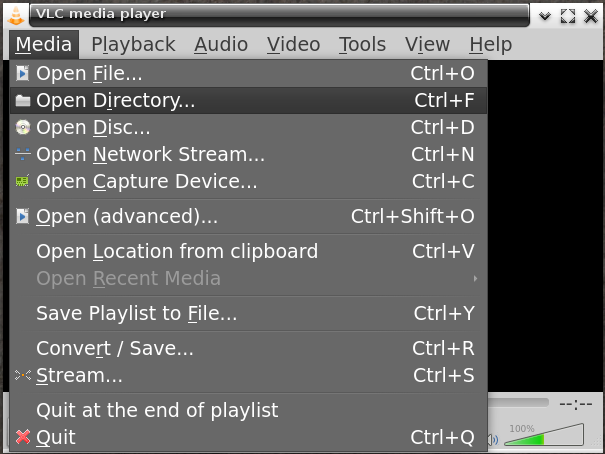 Still, the GUI functions well enough with a USB keyboard/mouse and with a few minor tweaks it is near perfect. The first thing I did on the device was disable the on-screen keyboard. It seemed terribly silly to have a giant keyboard take up half my TV screen every time I clicked into a text box. This issue is quickly solved by installing and configuring the Null Keyboard application from the Play Store. Speaking of the Play Store, I've installed several applications from there and most of them have worked fine - however not all of them. For example Google's Chrome for Android does not support the device. One nice thing about the device is that the version of Android on it is rooted by default and the device knows what to do with an APK file when you click on it in the file manager. In terms of speed the MK802 isn't going to win and records. The 1.5ghz single core processor runs most applications fast enough, but there is a noticeable speed reduction when using multiple applications on the device simultaneously. If you are interested in the full specs of the device I would direct you to my post here. Over all I've been very happy with my purchase of the MK802. It has aptly replaced my media PC at a low cost, while using much less power. I would highly recommend this device to anyone looking for a cost effective media PC device. As an aside I haven't been successful in booting an alternative operating system on the device - but I'm not giving up yet. Bodhi Linux will be booting on this thing before the end of the user. I've been experiencing full system lockups on my netbook off and on for the last few weeks now. Up until recently though they had been few and far between so I'd just been ignoring the issue. A few days ago however they got bad enough to the point where I had to restart my system three times in the same hour. Needless to say shortly after that I started running system checks. A quick boot into memtest showed that my RAM was A-OK (which is good considering one stick of RAM is stuck to the netbook's mother board). The next piece of hardware I checked was my netbook's SSD. 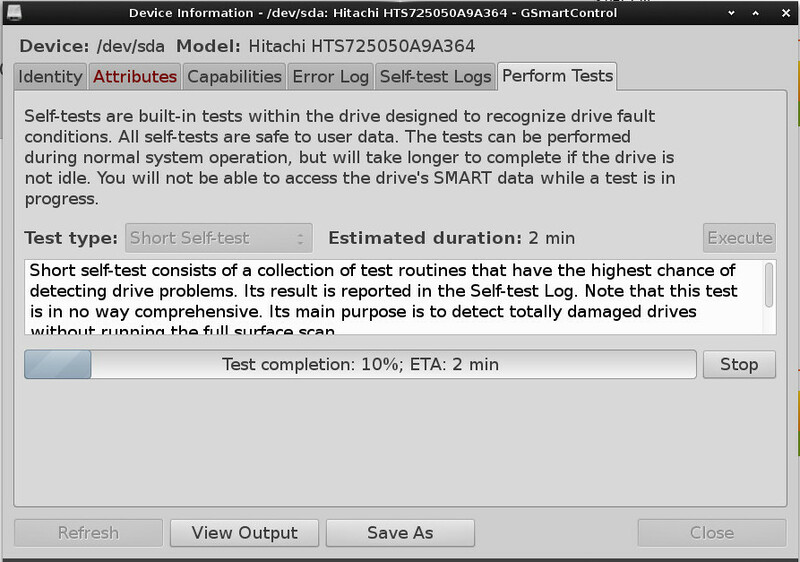 Almost all modern hard drives have "SMART" controls today to allow you to check their current health status. 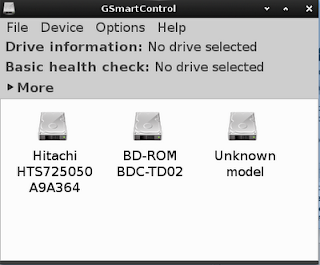 GSmartControl is a GUI front end for smartmontools - a library that lets you interface with your drive's SMART controls and run various health checks on the drive. The interface is fairly straight forward and right clicking on one of the displayed drives gives you the ability to begin checking it. 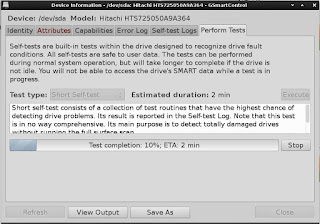 There are options for a short test (which takes a minute or two) or a longer test (which can take up to several hours on larger drives to complete - depends on the size of your drive). At any rate GSmartControl is a fantastic tool for checking the health of your drive that is fairly easy to use. Hopefully the results of your drive check will be better than my own! There has been a ton on news in the open source world revolving around the Raspberry Pi. It was one of the first low cost, ARM computers to be targeted at the hobbyist and educational markets. I've owned a Raspberry Pi for many months now and while it does an alright job at playing media files and acting as a small server - for most computing tasks it simply didn't have enough resources available to be useful. My dedicated x86 media PC I'd been using for some time died a few months back and I had been searching for a low cost replacement for the system - I finally found it in the ARM powered MK802 device. 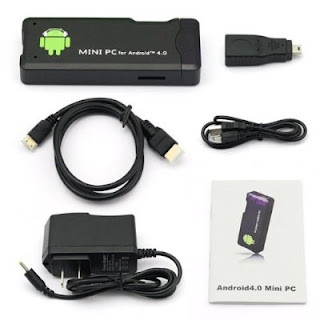 In addition to having superior specs at a lower price point than the RPI Model B, the MK802 also included an HDMI mini to HDMI cord, power adapter, and the device is in a case by default instead of just being a raw board. Needless to say I am impressed with the little device. For those interested in picking up an MK802 I got mine from Amazon here. As for changes, this release is now utilizing Terminology as it's default terminal emulator and PCManFM file browser has been replaced with the native EFM (Enlightenment File Manager). The issues our first image had with networking and flash drives should also be resolved with this release. Also worth noting is that the AppCenter is now configured to work by default in the Midori web browser - but the synaptic interface runs fairly slow on the Pi hardware. Finally - if you have any issues with this image please open a support request in the RaspBerry Pi section of our user forums. That is a much better place to trouble shoot than the comments section on this post. Note that writing large images can take a good deal of time depending on the speed of your drive and that this command will not give you any feedback until it finishes. I am by no means an expert at using dd, but if you run into any issues feel free to drop a comment below and I'll do my best to help you out. Some of you might be slightly confused by this posting since our 2.0.0 release was published just five days ago. No piece of software is perfect and our 2.0.0 release is no exception to this. Since we released last Thursday our 2.0.0 discs have received over 15,000 downloads - a number the Bodhi team and I are extremely happy with. With this large influx of users we have received a piles of user feedback and bug reports - some of which need to be dealt with right away (not two months from now when our next scheduled update release is set to come out). No need to reinstall for minor/bug fix releases - but I would encourage you to grab this latest ISO image for use with your live media. The Bodhi team and I would like to extend our thanks to everyone who made this release possible. Most notably the E17 team and our community of testers! If you encounter an issue with this release I would please implore you to first check your download md5sum. If your download is fine I would then ask that you request help on our user forums - not in the comments section of this blog post. Finally - if you enjoy using Bodhi and think this release works well I would encourage you to please send a message to your favorite Linux/Technology writers letting them know there is some new Bodhi goodness to be had! Also - if you have some spare bandwidth I would encourage you to seed our torrents for awhile. 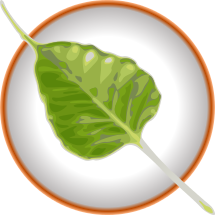 A little over six weeks ago I posted about the first Bodhi Linux 2.0.0 public image. We have had three other builds release since then and today I would like to announce the availability of build 5 for download. I am stamping this build as our "release candidate" meaning that is is a stable working environment and something extremely close to this release will become our "stable"/final 2.0.0 release by the end of this month. What is missing from this release still? 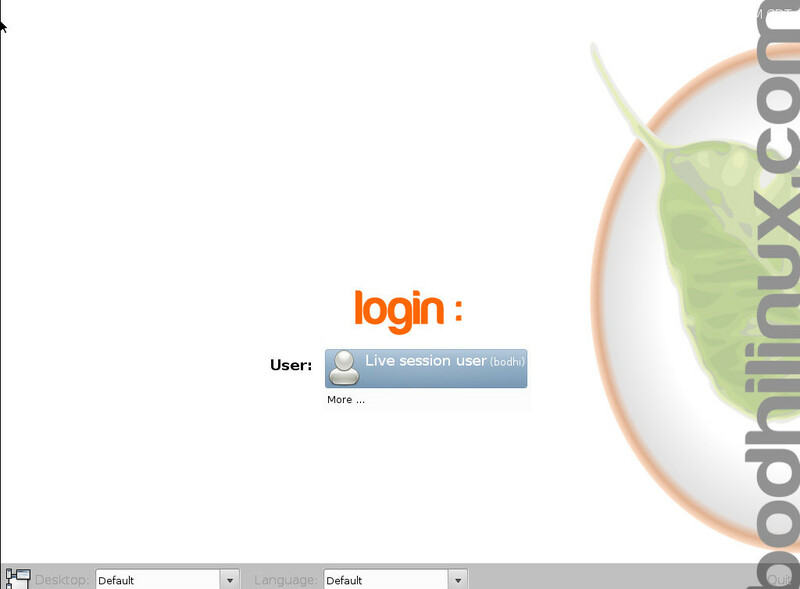 Of note our AppCenter is still in the process of being transitioned over to work fully with this new release. Meaning a few of the packages there might not be found yet in the 2.0.0 repositories. If you do find an application there that doesn't install properly I encourage you to let us know on our user forums. Also worth noting is that none of the current .BOD files obtained via the "Download" buttons are functional with 2.0.0 and they should not under any circumstance be installed on a 2.0.0 system. There will be an announcement posted here when they are ready. Finally - you can find the 32/64bit disc images for download via source forge here. 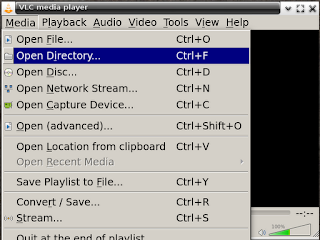 Since Bodhi Linux includes GTK applications by default, you will find they have a fairly neutral tone that blends fairly well with the rest of the system. 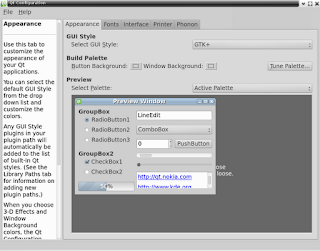 Beyond this Enlightenment has a built in tool for changing the look of GTK applications. 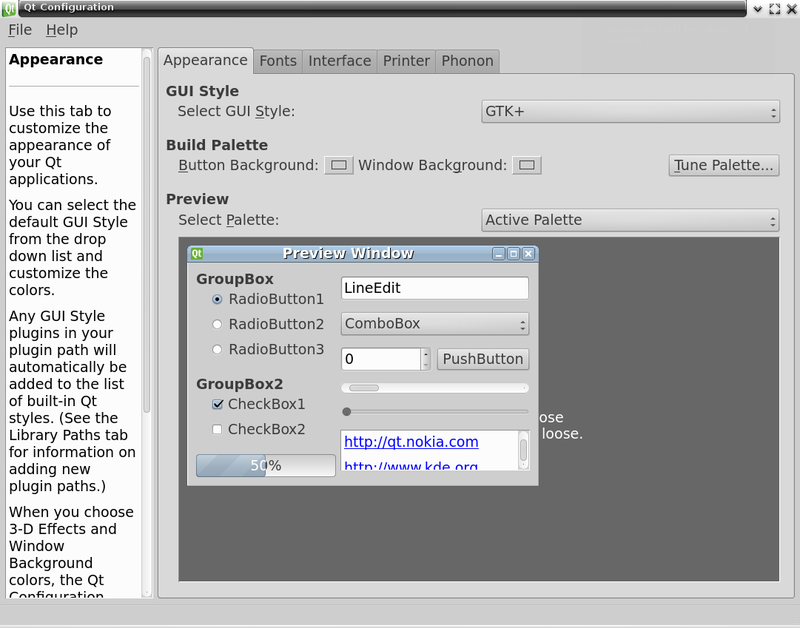 Only your "GUI Style" will be something other "GTK+" by default. 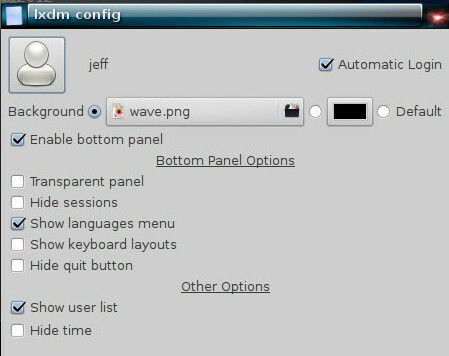 To change this simply select "GTK+" from the drop down menu and then close the settings manager. E17 heading towards a Stable Release - No Really! I've been pushing the Enlightenment desktop for some time now and for as long as I've been promoting it I've also been warning folks that it is under heavy development. Well folks - Duke Nuke'em Forever might have beat them to a release, but E team is prepping for a major (stable!) release themselves. The E release manager has setup a wordpress you can find here to follow more specific details about the upcoming release. What can you do to help out with getting E17 on the road to release as a end user? Why filing bug reports of course! One thing worth noting is that if you are filing bug reports you should be keeping as close the latest SVN version as possible. Finally - if it has been awhile since you've tried the Enlightenment desktop now is the perfect time! If you aren't inclined to be compiling software from source Bodhi Linux provides one of the best default implementations of E17 around. Arch Linux and Gentoo also provide fairly current builds of E17 in their community supported repositories. 2012 - the year of an E17 Release! Is Blizzard banning Linux Users? While some companies like Valve are working on porting their software to run natively on Linux, it appears some other large companies are going to the extreme to prevent users from running their software on free operating systems. The company I am talking about? None other than Blizzard Games. Late last month users started reporting on the Wine APPDB page for Diablo 3 that their user accounts where getting banned simply for running their games using Wine! So this is me providing a fair warning to everyone else out there running Diablo 3 via Wine - don't. Unless of course you feel like having wasted 60$ spent to buy the game. "Well I've had Diablo running on my FreeBSD machine now for a couple of weeks and have a level 53 Wizard. I just got notice while trying to log in last night that I was banned, and when I checked my email, I hadn't received anything from Blizzard. I don't run any programs as described above. I kite, I die, and then I repair. But hey it's fun." "I got banned last night as well. Other than running under Wine I can't imagine why. Level 30ish char and not so much as a gaming keyboard. I also have a ticket open. We will see..."
"Ditto. I suddenly got a banned email last night, and I'm more or less in the same position. I think they're getting a bit trigger-happy with this, considering I've been running WoW for years under WINE, too. Please stop the madness Blizzard. You should try focusing your banning efforts on people actually cheating instead of those simply trying to play your games on their OS of choice. If you are looking for more information on this topic there is a fairly good write up about it here. This first release while having some rough edges does give you a fully functional Enlightenment desktop on top of a Debian Wheezy ARMEL base. I am providing two different downloads which you can find on our source forge page here. The first is an easy to use .img file that can be written to 4GB or larger SD card. If you dislike .img files I've also provided tar files that contain the boot partition (which should be written to a vfat partition at the start of an SD card) and the root file system (which should be written to the second partition on a card that is extX). 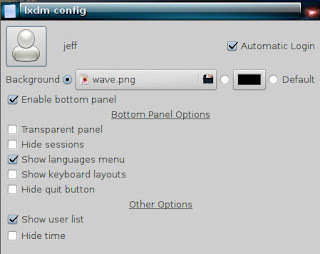 The "bodhi" user has sudo rights by default. 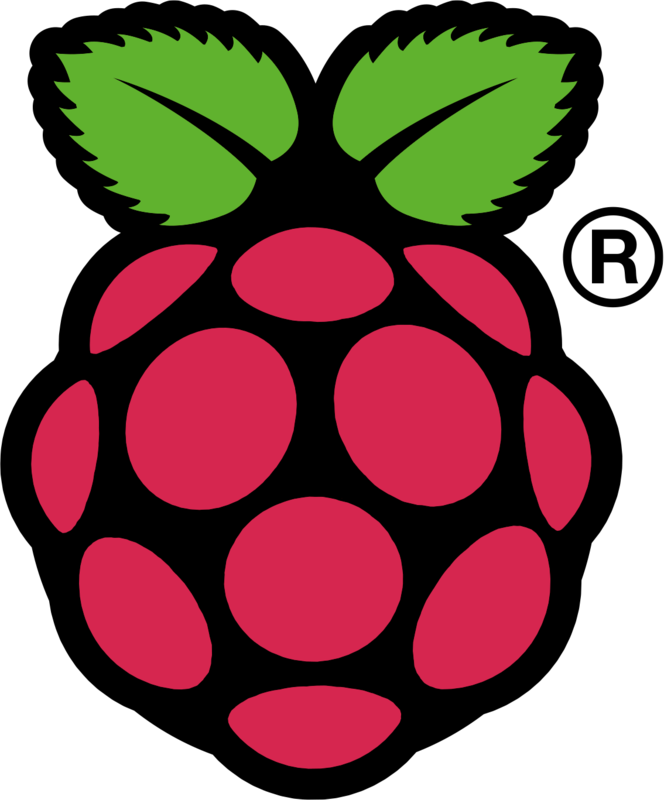 If you hit any snags or find bugs with this image please let us know in the RaspBerryPi section of our user forums (not the comment section of this blog!) so we can improve this release. 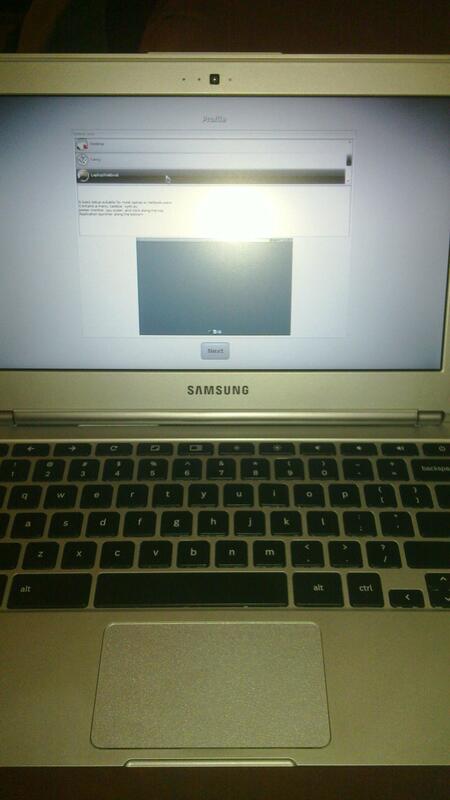 Early this year I posted about our beta release of Bodhi on ARM for the Genesi Smartbook. Today I would like to finally follow up that beta release with something that I consider "release candidate" quality. The hardware is 99% functional with this release including the ability to suspend the system. 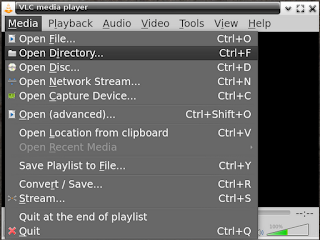 Other small improvements include functional "plug and play" for flash drives and a mostly functional AppCenter! There are three different downloads provided that you can find here. It is recommended you use one of the provided .img files (and check the md5sum after such a large download!). For developers interested in seeing the raw file system you can also download it in .tar.xz form. If you run into any issues please let us know in the Genesi section of our forums. I've been getting a good deal of redundant questions regarding Bodhi's upcoming 2.0.0 release. Today I would like to address a few of the more common questions I've been getting. No idea. I live strictly by "its ready when its ready" philosophy for the software I work on. Setting strict release dates causes buggy software to be marked as "stable". Our targeted release month is July - but who knows it could be ready before then. What is the main difference between 2.0.0 and 1.x.y? Can I upgrade my Bodhi Linux 1.x.y install to Bodhi 2.0.0? No. A full reinstall will be required. Will there be 64bit support? Will it be faster than Bodhi 1.x.y? Could be. It will not be slower to say the least. How big will the disc download be? Since we do not have a final stable version as of yet I cannot say for sure. Expect it to be under 500mb though. Can I upgrade from 2.0.0 pre-release to the final 2.0.0 version? I think that about covers all the common questions I have gotten. If you have another question regarding this release feel free to drop a comment below. Never doubt that your voice matters. Over a year ago I wrote a post complaining that you where unable to complete the "free application for federal student aide" from an FOSS operating system without first tricking the government's website into thinking you are running Windows. It was time for me to renew my application (it is something you update every year in the US) and I had my user agent changer all ready to go, but before I simply admitted defeat again I first tried with my normal browser settings. Lo and behold was I surprised! While I was still warned that I was using an "unsupported" browser - the FAFSA website no longer prevented me from filling out the application from said browser. This is fantastic to say the least - it is a step in the right direction: towards a open internet where the platform you are accessing it from doesn't matter. I would like to say thanks to everyone out there who read my post last year and took the time to contact the FAFSA folks to let them know how stupid their policy was - because apparently they listened!